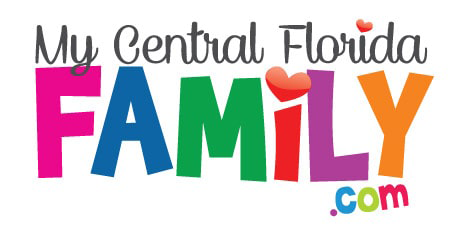 Home Family Events Rock the Universe Kicks Off February 1, 2019 at Universal Orlando! Rock the Universe Kicks Off February 1, 2019 at Universal Orlando! Rock the Universe Kicks Off February 1, 2019 at Universal Orlando! Skillet, Lecrae, and Bethel Music are amon the artists performing live at Florida’s Biggest Christian Music Festival. Universal Orlando’s Rock the Universe 2019 – Florida’s biggest Christian music festival – runs from Feb. 1-2 at Universal Studios Florida, featuring live performances by the genre’s most compelling talent, along with worship experiences, theme park thrills and more. Previous articleDo you love Food and Wine Festivals? Check out SeaWorld’s Seven Seas Food Festival 2019! 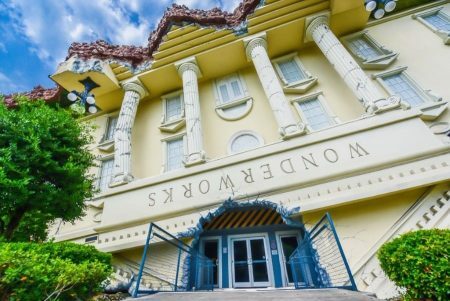 Next articleWould you like to win tickets to WonderWorks to enjoy with your family? Enter here!